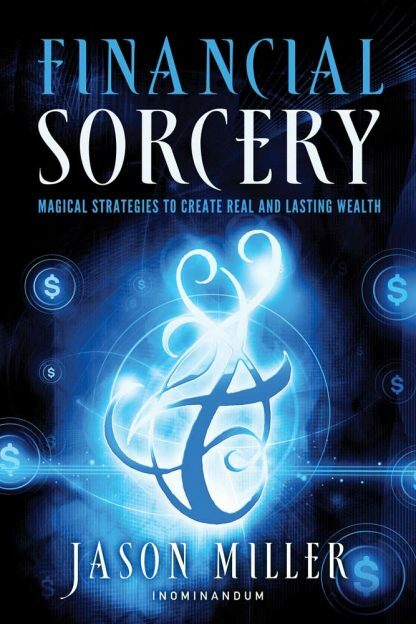 This life-changing book goes far beyond simple �money magic.� This is a tome of true financial sorcery that will show you how to ensure success no matter what life throws at you. Stop using magic to fix emergency problems and start using it to build your dream life. Use times of economic uncertainy to create new opportunities rather than cause problems. Work joyfully with money as part of your spiritual discipline rather than as a necessary evil. Make offerings to help increase the flow of prosperity around you. Ditch old concepts and retrain your mind to make money in today�s world. Use the interplay of macro- and micro-enchantment to find jobs and get promoted. Deploy strategic sorcery to kill your debt. Create secondary income streams that will ensure continued revenue.